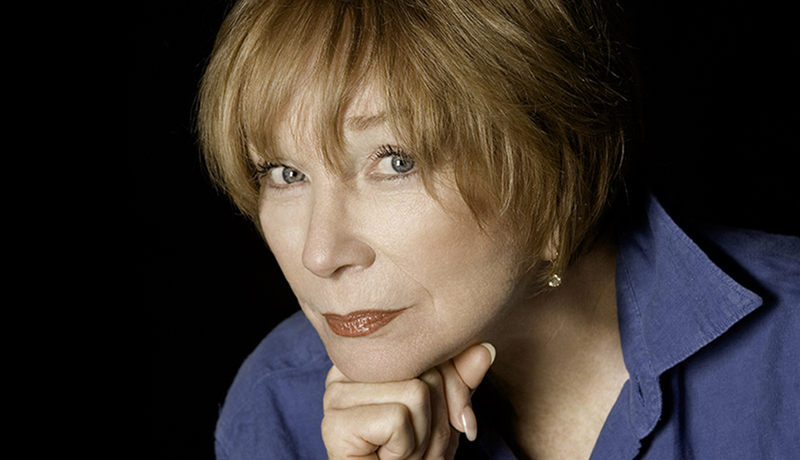 Shirley MacLaine receives AARP The Magazine’s Movies for Grownups Career Achievement Award. Great Performance was there to televise the celebration and it airs Friday, February 15, 2019 at 9 p.m. on WXXI-TV. The AARP Movies for Grownups multimedia franchise was established in 2002 to celebrate and encourage filmmaking with unique appeal to movie lovers with a grownup state of mind — and recognize the inspiring artists who make them. MacLaine’s remarkable career comprises more than 50 feature films highlighted by an Academy Award® win and six nominations, seven Golden Globe® Awards — including the Cecil B. DeMille Award for Lifetime Achievement — and six Emmy® Award nominations. She is also an international bestselling author with 15 titles to her name. MacLaine will receive Movies for Grownups’ highest honor at the awards ceremony, hosted by AARP The Magazine, where 2018’s best films and filmmakers, including Best Actor, Best Actress, Best Director, and more, will also receive honors. MacLaine joins a prestigious list of previous AARP Movies for Grownups Career Achievement honorees, including Helen Mirren, Morgan Freeman, Michael Douglas, Kevin Costner, Susan Sarandon, Sharon Stone, Robert Redford and Robert De Niro.